The Toyota Pro/Celebrity Race is an annual auto race held each April since 1977 as part of the United States Grand Prix West and later the Toyota Grand Prix of Long Beach weekend at Long Beach, California. 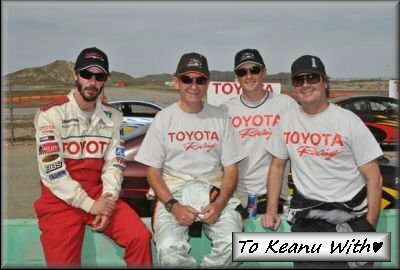 Now the Toyota Pro/Celebrity Race (TPCR) is one of the most popular sporting events on the track. 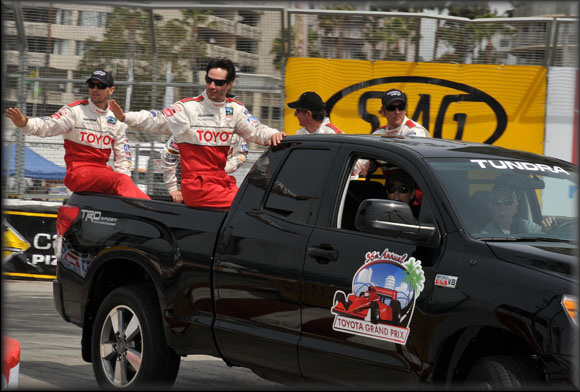 Since its beginning 33 years ago, the Toyota Pro/Celebrity Race has grown into the most comprehensive, longest-running corporate-sponsored celebrity racing event in the world. 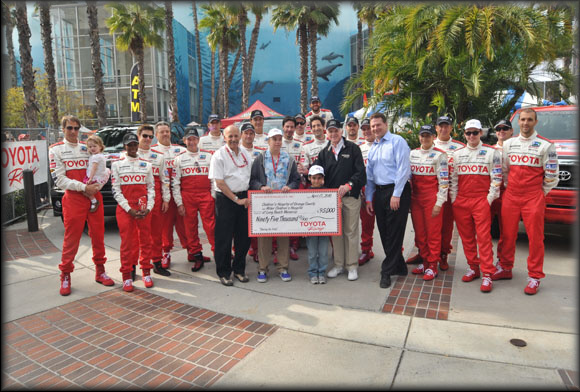 Since 1991, the event has raised money for "Racing for Kids," a national fund-raising program benefiting children's hospitals in Long Beach and Orange County Toyota donates $5,000 to “Racing for Kids” behalf of each Pro/Celebrity driver, including an additional $5,000 to the winner's charity of choice. 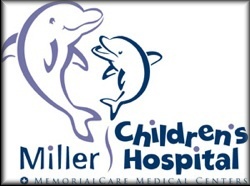 Additionally, a $15,000 donation is made in conjunction with the annual People Pole Award. 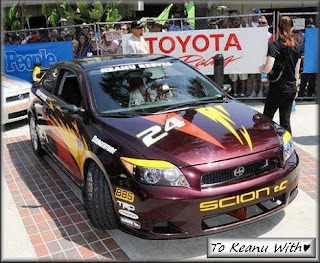 Sponsored by People magazine, the award is given to pole-position winner of the Toyota Pro/Celebrity Race qualifying session. 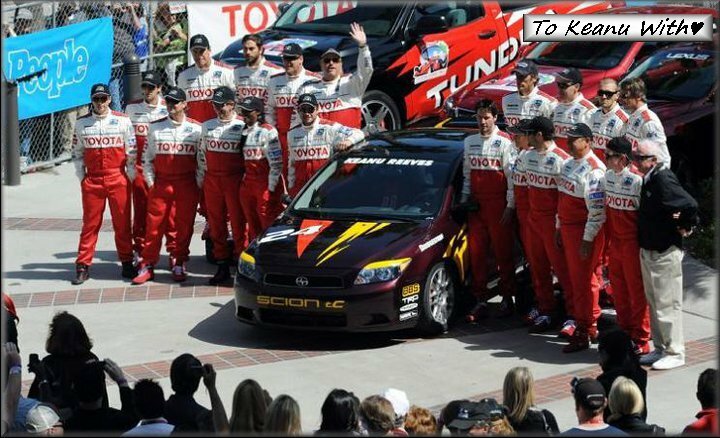 The 10-lap star-studded exhibition race will feature celebrities competing against professional drivers in identically prepared Scion tC models that is official race car since 2006. Earlier, the race took place on the cars. 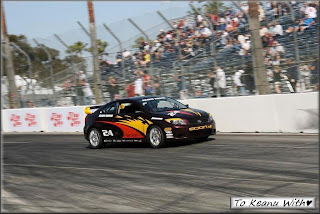 From the inception of the event until 2005, Toyota Celicas cars were used in the race. 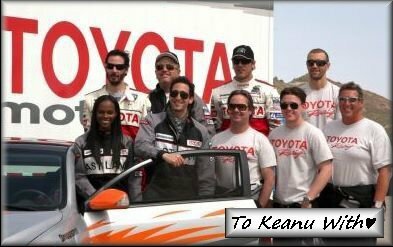 Celebrity contestants range from Hollywood's " A-list" elite, budding young stars and starlets, professional sports figures, local Southern California television and radiopersonalities and selected Toyota dealers. One seat is put up for auction, the high bidder for which also participates in the race. All celebrities are given thorough practice, safety, and training sessions before competing. FAST LANE Racing School, which is owned and operated by Danny McKeever, is the "Official Racing School of Toyota Motorsports." 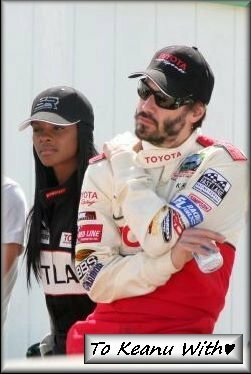 For over two decades, FAST LANE has and continues to provide exclusive training including classroom and on-track education for all participants in the annual Toyota Pro/Celebrity Race. Throughout the extensive training, participants will learn a variety of racing techniques including proper seating position, high-speed cornering, flags and passing. 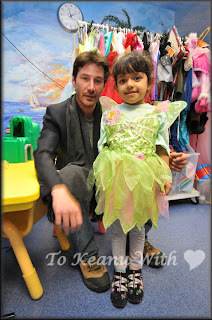 Keanu and the other racers visited young patients at Miller Children's Hospital Long Beach on Thursday, April 15, 2010. Keanu Reeves and a patient at Miller Children's Hospital. Keanu Reeves and Megyn Price talk strategy before qualifying. The race is held on a 1.97-mile street circuit through the downtown streets of Long Beach in Southern California. The Pros get to start 30 seconds behind the Celebs. Like the previous year Keanu Reeves took part in the race. 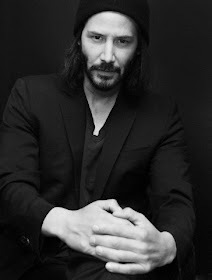 As a returning Celebrity champion Keanu was automatically-bumped-in-class in the “Pro” category. 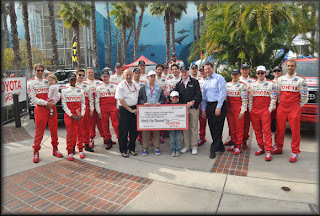 Check presentation to Miller's Children's Hospital and CHOC from Toyota Racing #1. 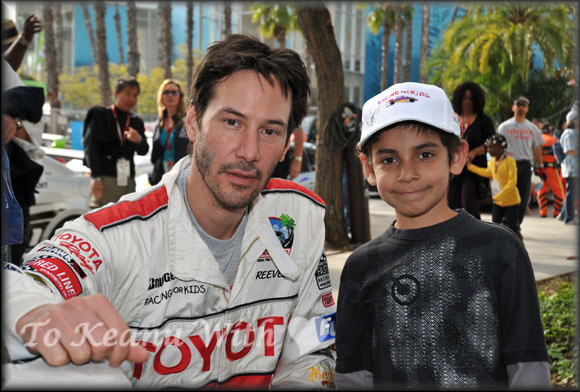 We all are hoping that Keanu will take part in the race again......So, till the next year Keanu! MERRY CHRISTMAS and HAPPY NEW YEAR 2011 !!! IT IS WONDERFUL THAT THE FUNDS OF THE CELEB. RACE GO TO THE CHILDREN WHO NEED US. THIS IS CLOSE TO MY HEART. THANKS FOR GIVING OF YOUR TIME. BIG HUGS!I WILL BE WITH THE OTHERS CHEERING YOU ON IN 2011! NICE JOB ON THE BLOG!GREAT PICS! Thank you so much dear Linda! Glad you liked the blog. Wishing you a Happy Holiday season! Big hugs!! Such a beautiful blog Mariola. Everyone has done and outstanding job on their blogs. 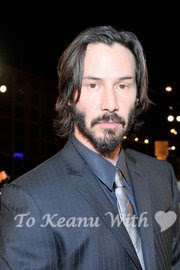 Love to see the fans doing something productive with Keanu on the mind always. Those are the true fans from the heart not just words. Happy Holidays Everybody! Such a wonderful blog Mariola!! Many informations I did not knew,thank you so much!! Happy Holidays!!!! Many thanks to you for the kind words TKWL!! They mean a lot to me!! Yes, I agree that everyone did a wonderful job on their blogs. Marry Christmas and Happy New Year to Everyone!! 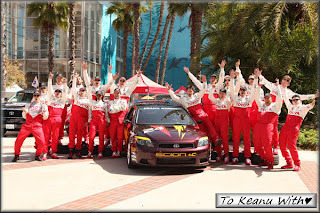 Well done Mariola, I enjoyed reading all the highlights and history you shared in this blog on TPCR's!! Have a blessed holiday season!! Cool blog Mariola! I enjoyed it so much! Thanx for sharing all those important facts with us sweetie!...Happy Holiday Season!